We invite you to explore the many volunteer opportunities available at UM HMH and UM UCH. Our diverse group of volunteers share their skills and expertise in over 30 different hospital departments by assisting team members, patients and visitors. Whether they are in the gift shops, resource libraries, surgical waiting areas, information desks or on patient floors, our volunteers serve with the common vision that they can make a difference in the health of our community. 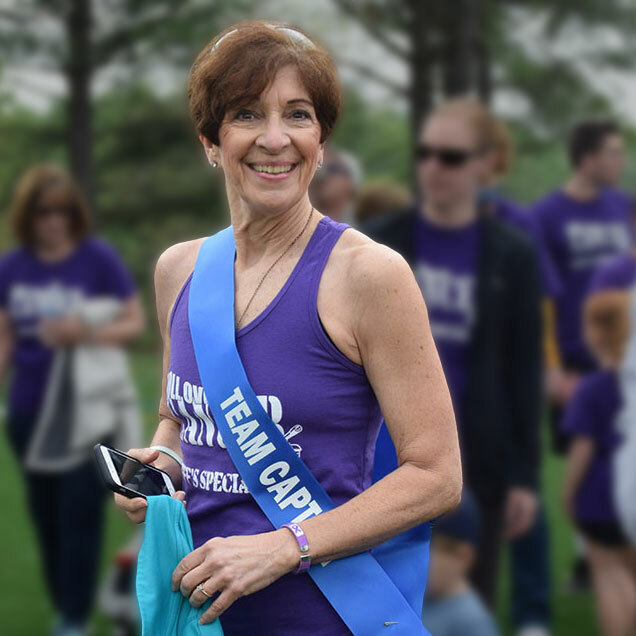 Motivated by the exceptional care that her late husband, Jeff, received at the Kaufman Cancer Center while battling pancreatic cancer, Lynn McKaughan knew she wanted to give back. 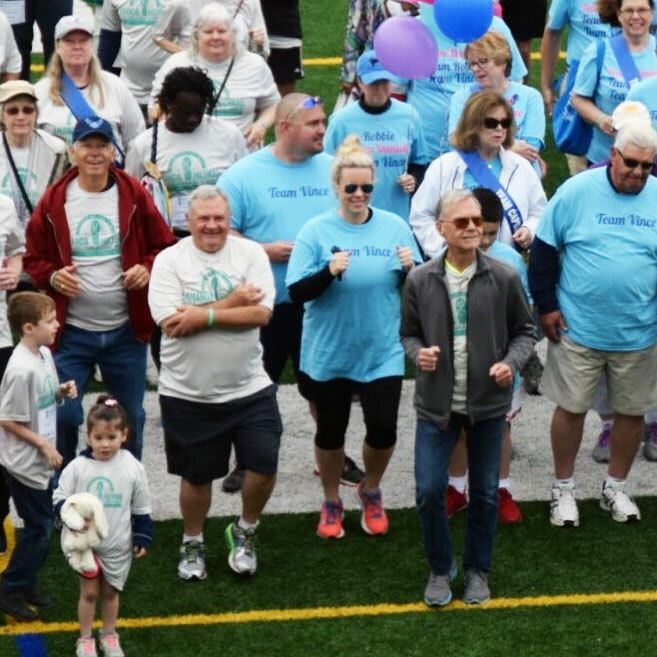 The Celebration Walk has raised over $600,000 in support of Cancer LifeNet, a free-of-charge supportive care services program funded fully through philanthropy.